Each pediatrician at Health Care for Children realizes that the true wealth of this world rests in the well-being of our children. Because of this, our KC pediatrics team strives to provide Kansas City families with superior, timely and affordable health care for children. 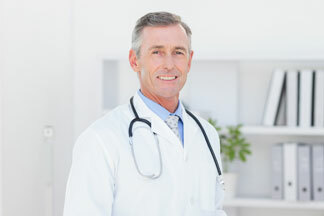 Your caring pediatrician makes every effort to address concerns the day they arise. We are available in the office seven days a week for ill visits and also offer evening hours four days a week. At our children’s hospital, our pediatricians believe in treating each person with the same concern and respect that we show our own families, offering truly comprehensive health care. We are the only pediatric care facility north of the River with Sunday urgent care hours. Interested in learning more about our kids health care practice or pediatric team? We want you and your family to feel comfortable when you enter your child into our pediatric care. Because of this, we are dedicated to answering your questions and offering you peace of mind when you need it most. Health Care for Children is the right choice for knowledgeable, affordable health care for children in Kansas City. We provide immunizations, well-child exams, sports physical exams, lactation support and medical treatment for children, and sick child diagnostics for illness and injury. 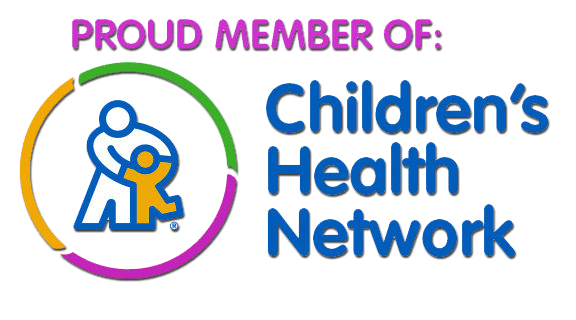 Health Care for Children is dedicated to the health of children and providing affordable health care for children. Looking for KC pediatrics services? Call (816) 792-1170 for more information about our wide array of pediatric care, designed to meet your child’s needs. Our team of dedicated pediatricians has what it takes to provide your children with the medical attention they demand and deserve. Our pediatricians’ collective years of industry experience, in combination with their passion for children’s health and wellness, is what makes our practice truly special. Call 816-792-1170 to learn more about our team of talented and committed pediatricians or click here. Proudly serving the Northland communities.